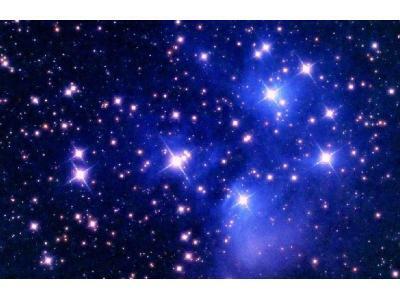 Lavandar talks about her information on the semi-annual alignment with the Pleiades, when their starships have the highest amount of activity around Earth and what they'll be doing this May 15 through 20. Her work with Pleiadeans has been ongoing for nearly 3 decades, and she'll be discussing how that affects starseeds on the planet in the first of this two part episode. She'll be answering questions from callers near the end of the show.